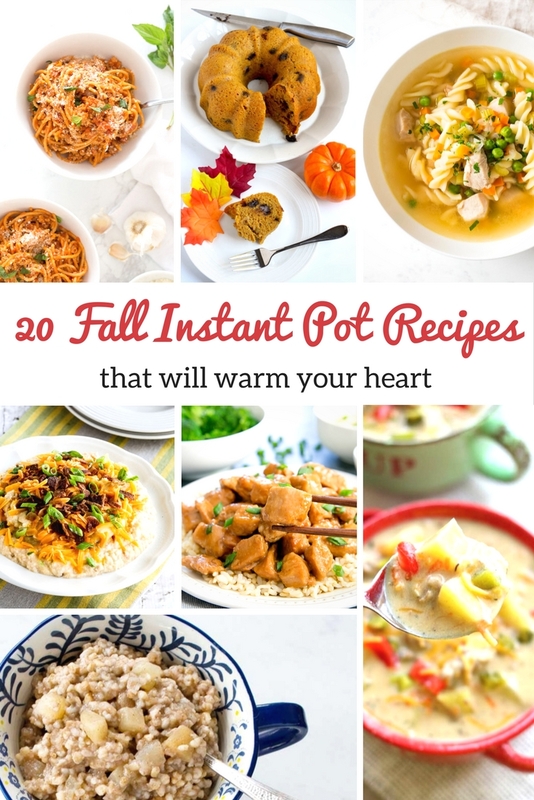 These fall Instant Pot Recipes are sure to warm your heart and your tummy too! 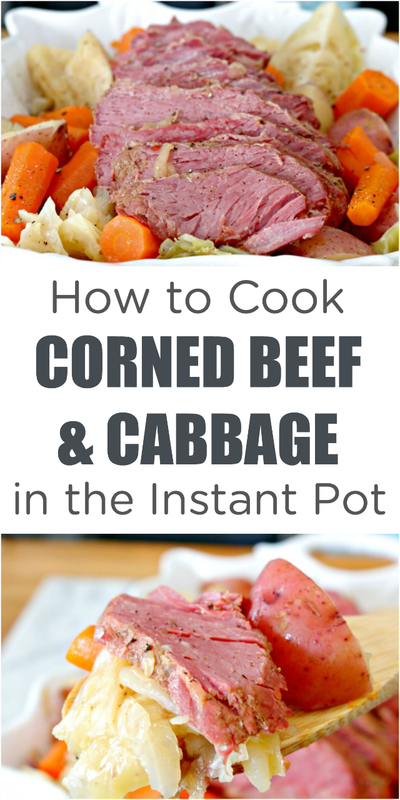 It’s finally fall, and I’m ready for soups, comfort food and easy pressure cooker recipes! We are a super busy family, so meals need to be quick and easy, but we don’t want to give up on flavor either. 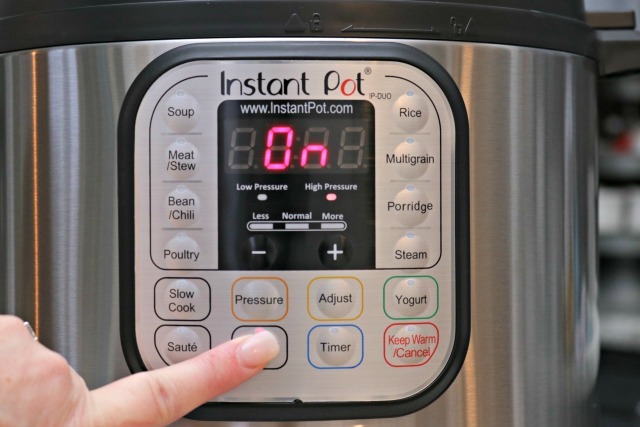 Cooking foods in our Instant Pot not only saves a ton of time and energy, but also infuses every last bite with flavor. 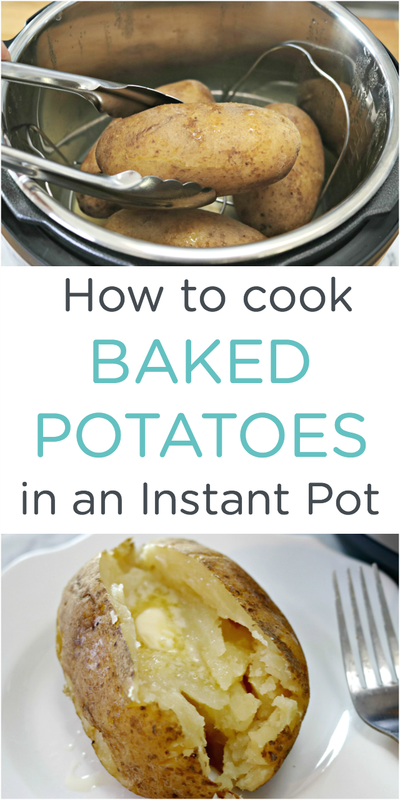 We’ve used ours to make Quick and Delicious Baked Potatoes, The Easiest Boiled Eggs, Cooked Chicken Breasts from Frozen, and so many more things, but this time I wanted to share some delicious fall recipes that will hopefully inspire you to break out your Instant Pot and get cooking! This post contains affiliate links, which means if you purchase any items using this link, I will receive a small commission. 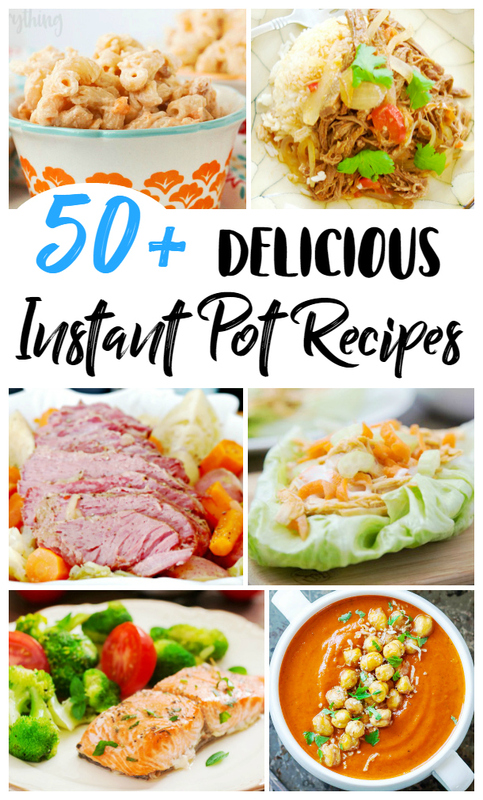 Now for the amazing recipes from some amazing fall Instant Pot recipes from some of my fellow bloggers! You are going to LOVE them just like I do! 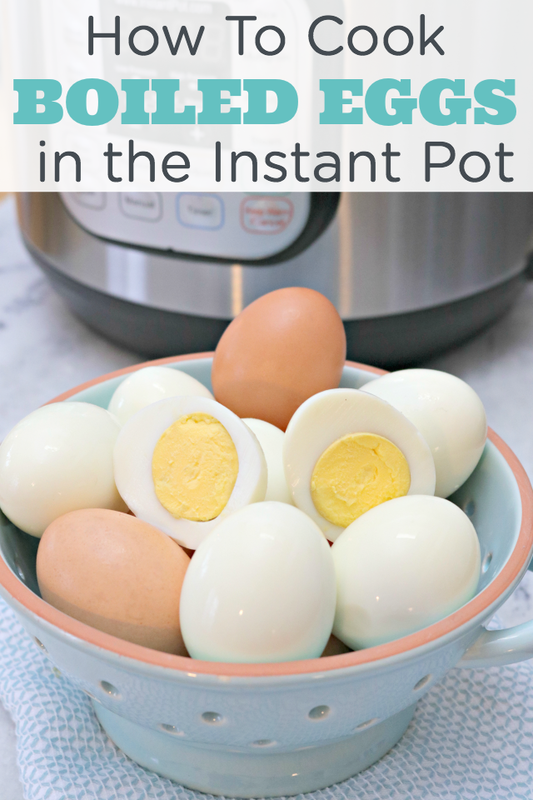 Also, I was wondering if you can make the White Chicken Chili in the Instant Pot?? Hi, Jo! I totally understand, and we are working on making those ads a little less intrusive. I appreciate your feedback! You can absolutely make the white chicken chili in the Instant Pot. Just set it to cook manually for 15 minutes, then use the quick release! Hope this helps!